Worms can be packed in paper bedding if you will be taking them through Customs and into Canada. Live delivery, every time. Guaranteed. We pack these Canadian Nightcrawlers up with ice backs in styrofoam containers so that they’ll get to you alive! Don’t break a sweat. We’re the same retailer that your convenience store buys worms from. Buy directly from us and use your extra savings on more fuel for your boat! PLEASE NOTE: Our worms are counted based on a weighted average. This means that we do not guarantee exact counts in your package. This allows us to process your order quickly and reliably, creating huge cost savings for you. Bigger worms weigh more, and will yield a slightly smaller count in your box. 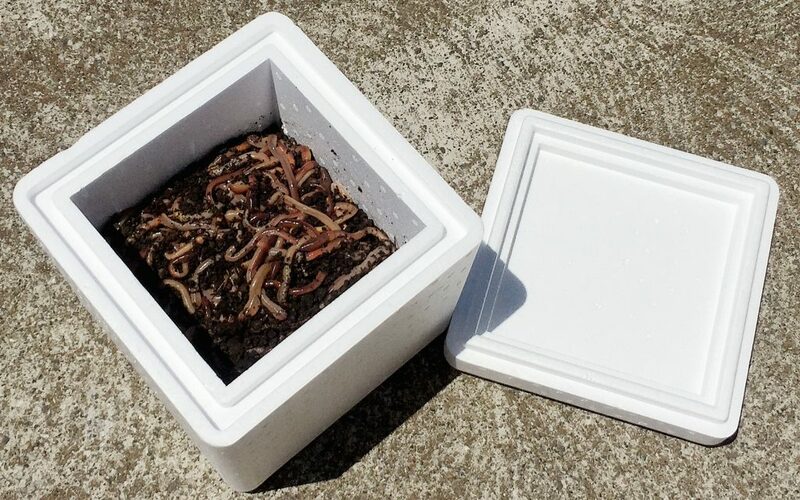 If you want an exact number of worms, please order using our prepackaged, counted containers. What’s the difference between paper bedding and natural bedding?We recommend natural bedding always. The only situation when you should order paper bedding is when you are planning to take the worms across the border into Canada. How big are the worms?Large worms are between 4-8 inches unstretched, and small worms are between 2-4 inches. 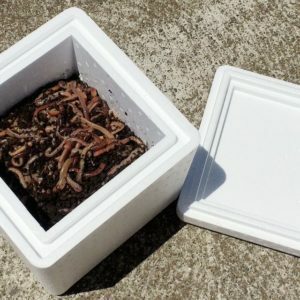 How do I take care of my worms once I get them?I’ve got a detailed response written out for you here. Please IMMEDIATELY remove the ice pack and refrigerate them. It’s normal that the worms are weak right when you get them, but they’ll perk right up after being refrigerated overnight. All shipments go out Monday to insure the there is enough time to get your worms to you by Friday! Live delivery is guaranteed or your money back. Place your order now. The nightcrawlers were big and fat, and arrived in excellent shape.